We all need that time every now and then when we can consume some spirits and umm, get into high spirits. We’ve all had crazy drunk stories to tell the next day and whether it is to bond with your friends and business partners over a solemn drink or to go all wild and crazy at a pub, we need them! 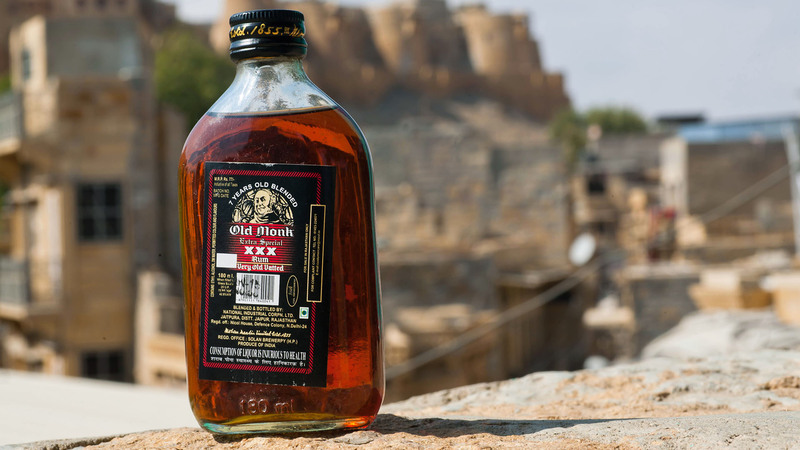 So here’s taking a look at the fifteen top selling Indian Alcoholic drinks. 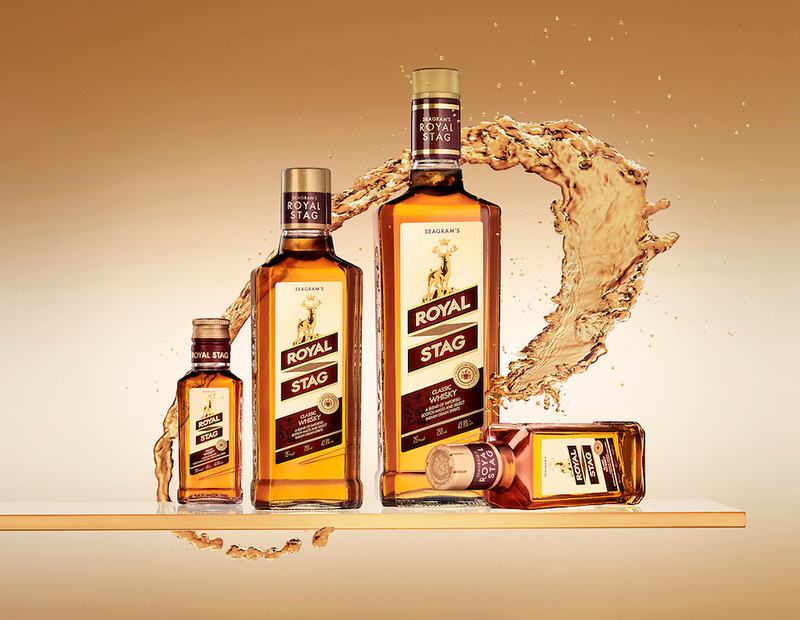 Available in two variants, this whiskey is a perfect blend of Scotch and Indian spirits. It’s like that touch of Scotland to a desi feel. The octagonal bottles are something one can’t miss. This lemony gin goes down well in a wide range of cocktails. Or if you are someone with rustic, old-school tastes, then a measure of this gin with a glass of tonic water is bound to leave you in high spirits. This youthful vodka is the largest selling vodka in India and is a favorite among all the drinkable age youth in the country. No party is complete without downing a few bottles of this golden delight. Light and slightly hoppy, this beer has been the king of good times for four decades now! To make a list like this without including this is nothing short of a blasphemy. With a distinct vanilla flavor, this dark rum has been a favorite of the armed forces for 60 years now. It was the largest selling rum in the world; till it was overtaken by Mc. Dowells in 2013. Even now, if any Indian says ‘rum’, it only implies Old Monk. Disclaimer: Alcohol Consumption Is Injurious to Health.